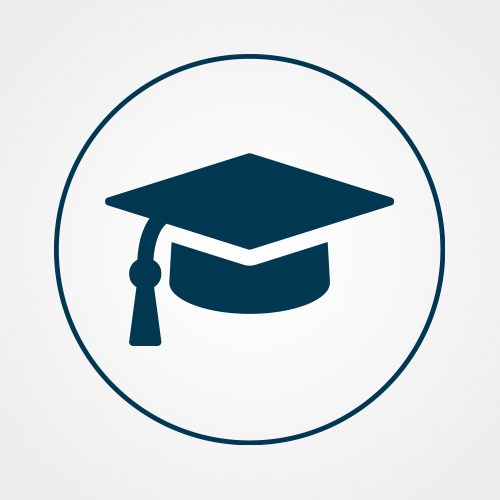 Turn Certification into Education with Academic Credits! An articulation agreement between EC-Council and EC-Council University allows students to attain non-degree course credits by attending EC-Council certification courses and passing their associated exam! 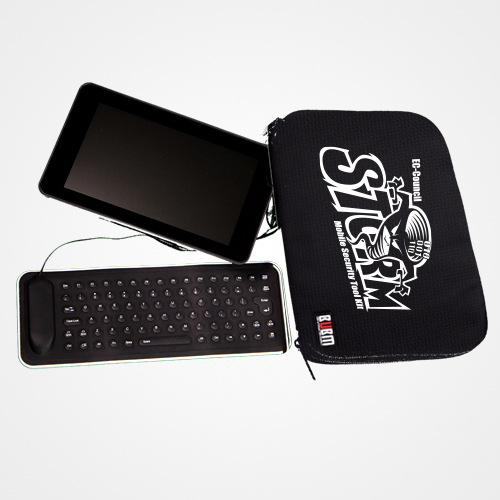 *Ships to US, Canada and Australia ONLY! 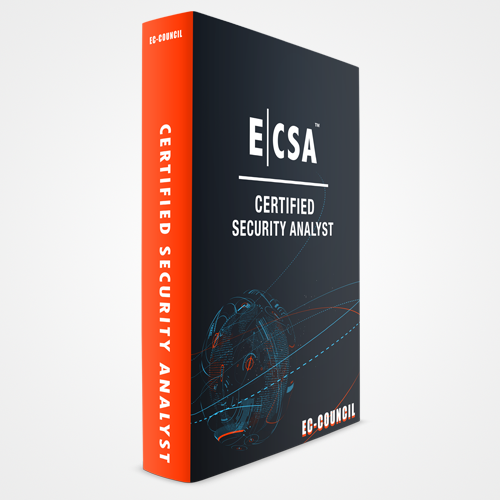 Note: This single ECSA (Practical) Aspen Dashboard code will expire 3 months from date of receipt. 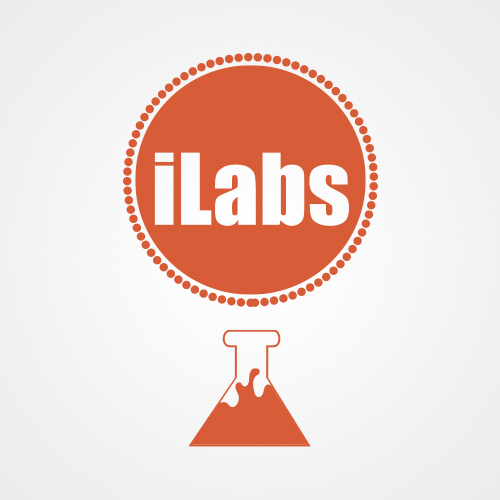 6 months access to EC-Council's official Online lab environment (iLabs) with all tools pre-loaded into platform. 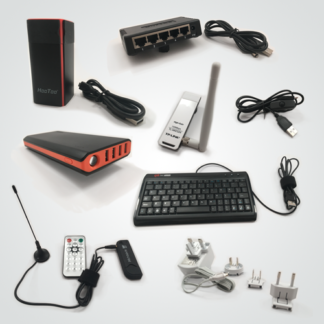 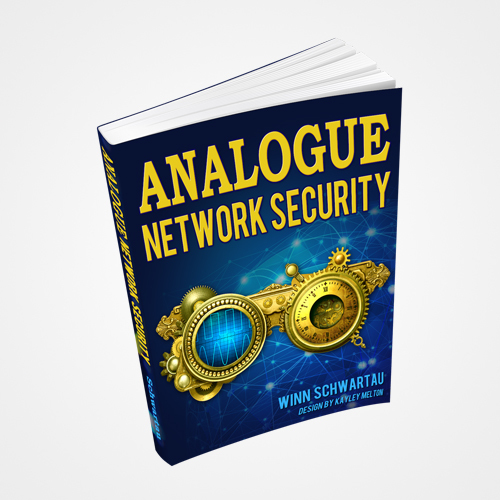 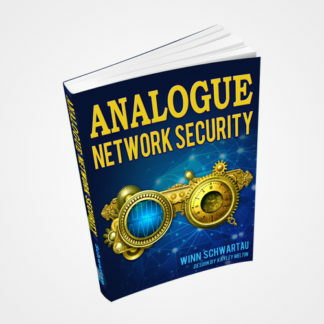 Though we are offering the Analogue Network Security book as an additional resource for your cybersecurity library, the views, thoughts, and opinions expressed in the text belong solely to the author. 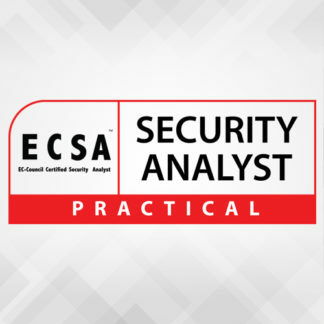 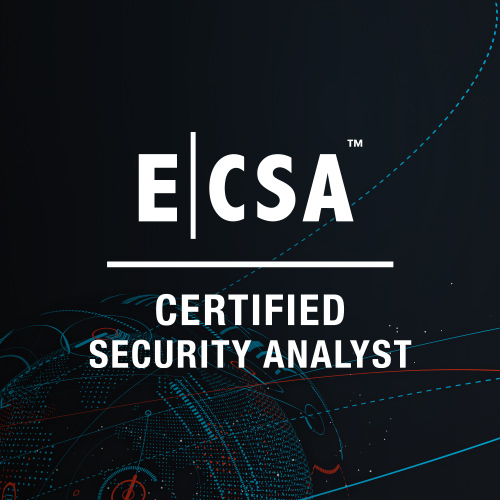 EC Council Certified Security Analyst, ECSA complements the Certified Ethical Hacker, CEH certification by exploring the analytical phase of ethical hacking. 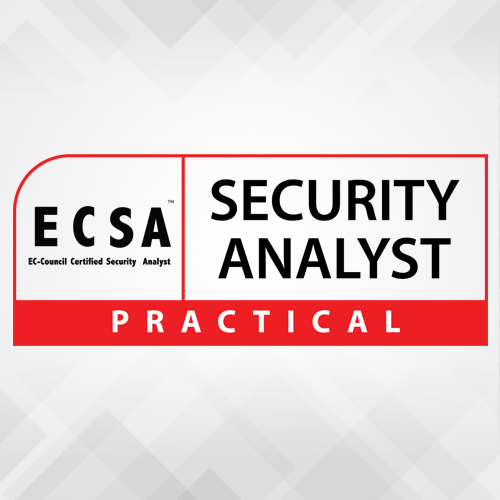 While the Certified Ethical Hacker certification exposes the learner to hacking tools and technologies, the Certified Security Analyst course takes it a step further by exploring how to analyze the outcome from these tools and technologies.